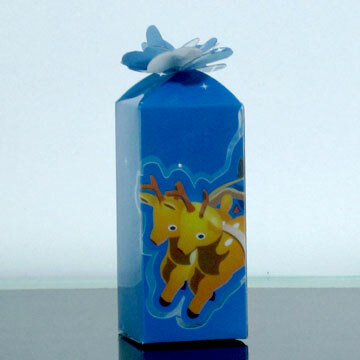 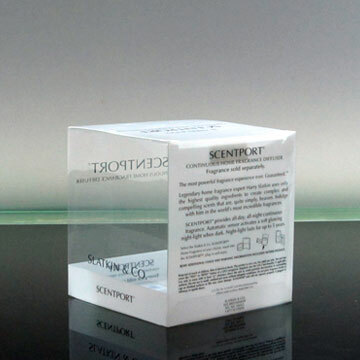 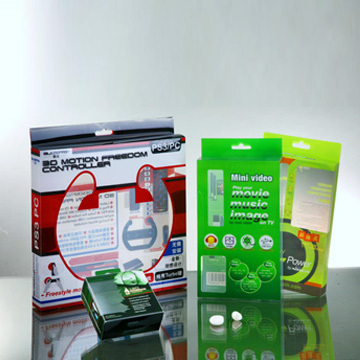 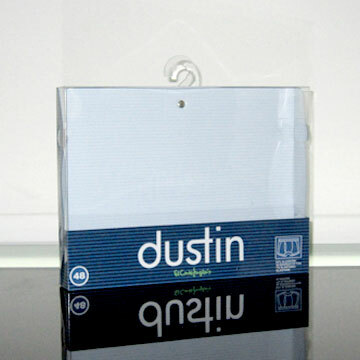 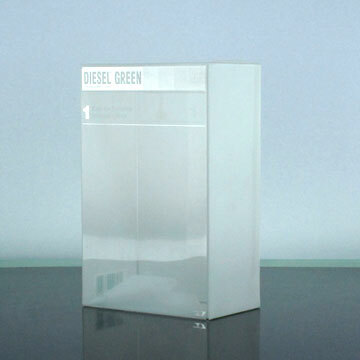 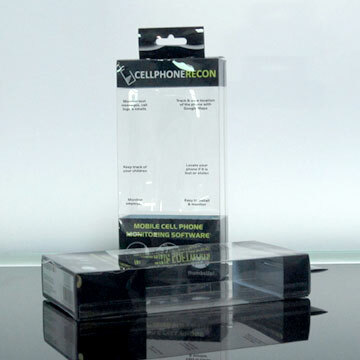 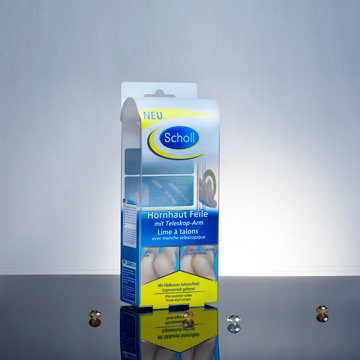 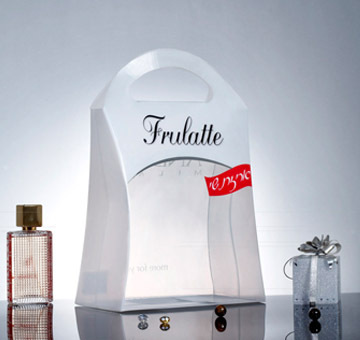 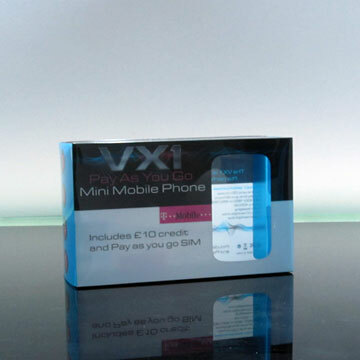 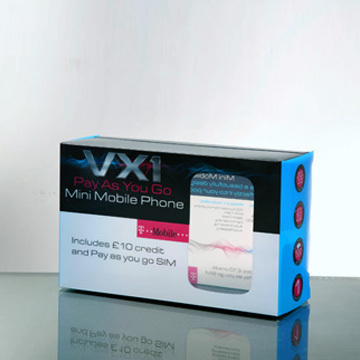 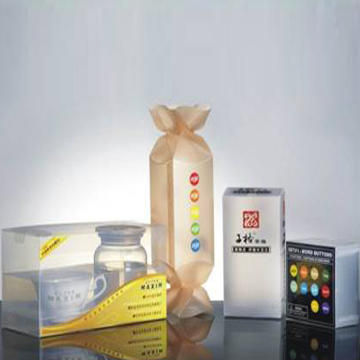 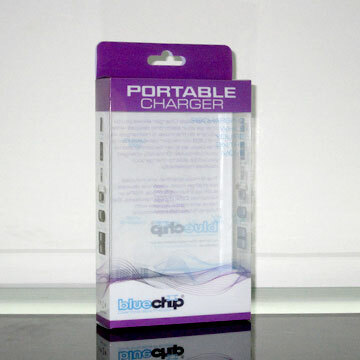 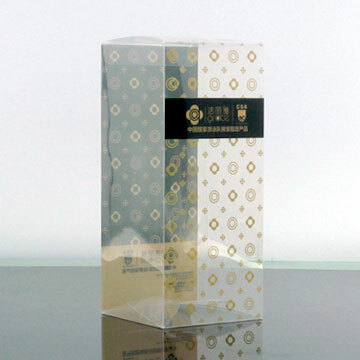 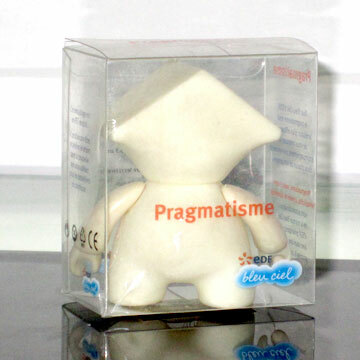 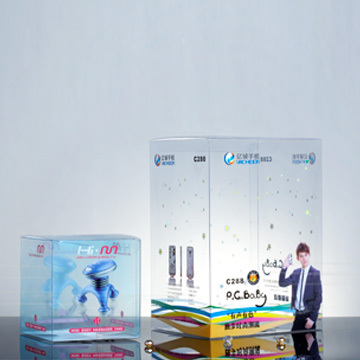 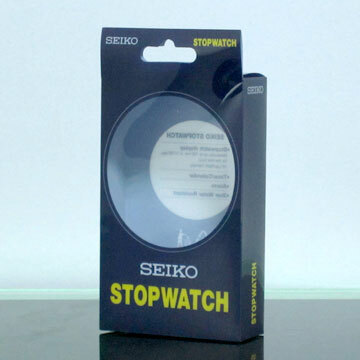 Plastics folding boxes provide the best way to display your products. 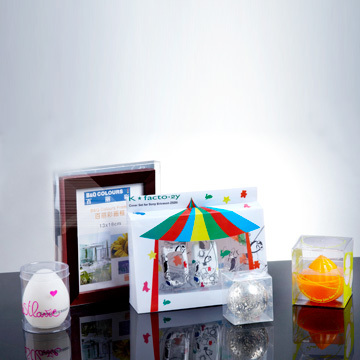 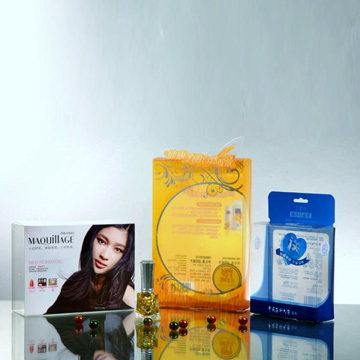 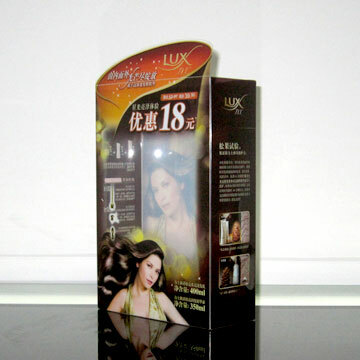 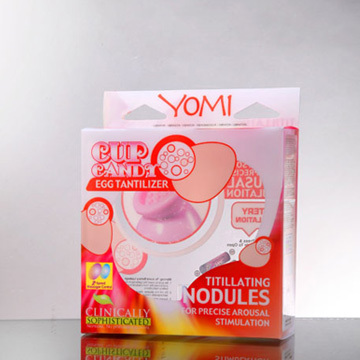 Being the world's largest and most experienced producer, Lee Ming manufactures top quality packaging box by applying great quality material and printing equipment. 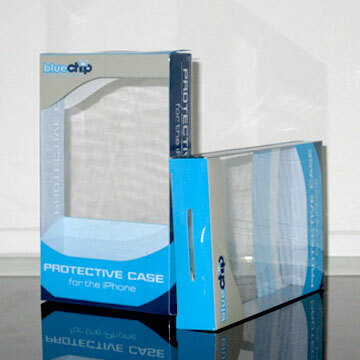 We do also provide easy-fold and auto-lock bottom technique to fulfill customers worldwide.